To a large degree, student film production forms are going to be much of the same forms that you are going to need on professional films, only that the risk and specifics are often different. There is no blanket that will work here because, as a student, you have restrictions and requirements set by the educational institution, and these have to be made specific by them. There are standard forms that are going to be required, but some of them may be outlined by the university themselves so as to meet the specifics of your coursework and the use of their equipment. Here is a look at forms that are broader for every film project as well as those that are specific to student work. documentary, to sign this. These will ensure that you have the right to their image in your film and that they cannot file a lawsuit based on false representation. 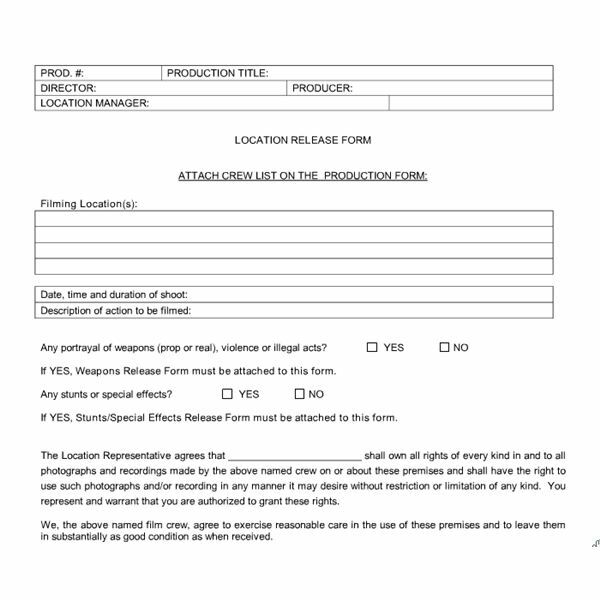 For footage that you did not produce yourself you are going to need to use a footage release form, which is to be signed by the owner of that footage to give you permission to use it in your project. This kind of form is most commonly used in documentary film productions where there is a lot of outside footage used. The same situation is going to be true for music, and a music release form will be necessary whether you are using music that has already been produced or music that is being made specifically for your project. 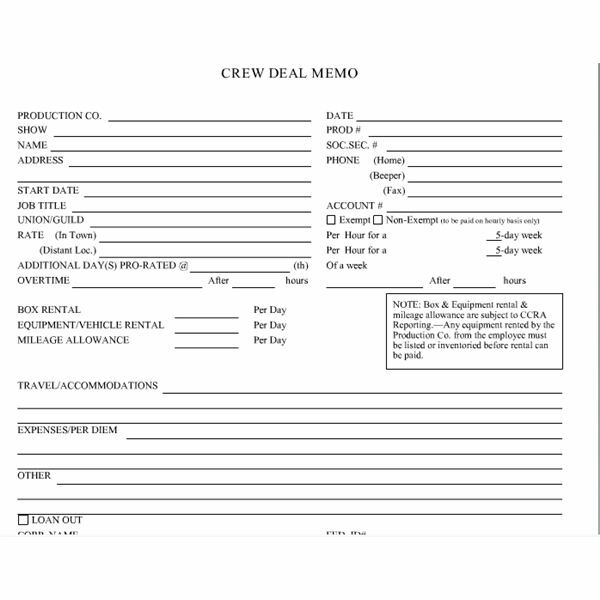 What is unique about the student film production forms that you will need for releases is that you will want to make sure to list that the release is for absolutely anything to do with your project in all circumstances. Since you are working on a low budget and do not know what the film will be in terms of a distributable property, you want to make sure that it is covered for all situations. It will also be easier to have people sign an all inclusive release form since it is a student production and the likelihood is that it will have a limited audience, be mainly for education, and will probably not turn a profit. Many of the student film production forms that you are going to need are going to be specific to the pre-production of your film and not to the legality of the property. The pre-production process is filled with paperwork that is meant to plan your film, breakdown the script, acquire everything you need, and generally set up the project. You are going to need location releases to make sure that you are able to use a location, as well as location agreement forms that are going to lock everything down. Breakdown forms will be essential for going through each scene, identifying what actors are in each scene, what types of props and set dressings are necessary, what locations are needed, what time of day it is, how long it is, and anything else that will be essential for setting things in motion and creating a comprehensive schedule. The forms that are going to be different for a student production tend to be around the lack of resources or the commitment to the school. First, you will not be paying the cast or crew in most circumstances. This may prove an issue for underage cast and crew members according to child welfare laws, but in most cases, it will be fine to have volunteers. You do, however, have to have a volunteer agreement form that is going to outline their understanding that they are simply contributing to the project for the on set meals and a credit. This is going to be a regular crew deal memo that specifically outlines that the work is voluntary, that they will not receive financial compensation, and that they do not have rights to the final film. This will ensure that you, as the student producer, will not be liable to charges of refusing payment. You will also usually be required to fill out a release form to the university itself depending on whether or not you are able to own the film project you produce while you are there. They will want to be able to show your film publicly as well as use it for promotional purposes, which is also important to your success as a filmmaker. You will sign over just small rights for them to use it for their department DVD or website, and allow them to show it to outside parties and potential students and faculty. There is no standardization for any of these forms, and each one is going to be slightly different. Your school may give you some of the student film production forms that you are going to need with wording that is effective for your needs and program requirements, but there are still a lot of online production resources that will provide you with some different forms that you can then use in your film. The Directory of Film Contracts & Forms from Film Contracts will offer an incredible database of forms for everything from releases to pre-production to budget and accounting.